The Physiotherapy Clinics are pleased to announce the new location of our Bruntsfield Clinic in Edinburgh. 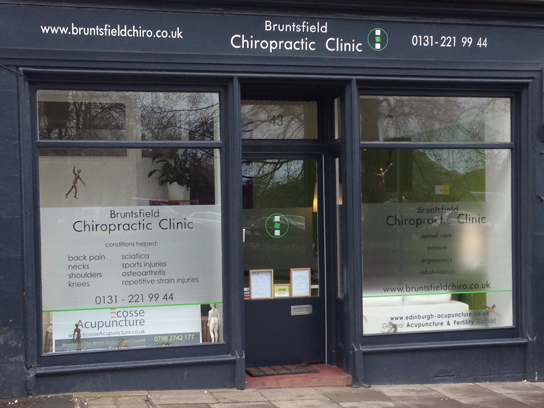 We have moved to Bruntsfield Chiropractic Clinic, 43 Bruntsfield Place, Edinburgh, EH10 4HJ. The moment you walk into the clinic you will appreciate the relaxed and spacious environment. We are confident you will enjoy the experience as well as receive the highest level of patient care and treatment.